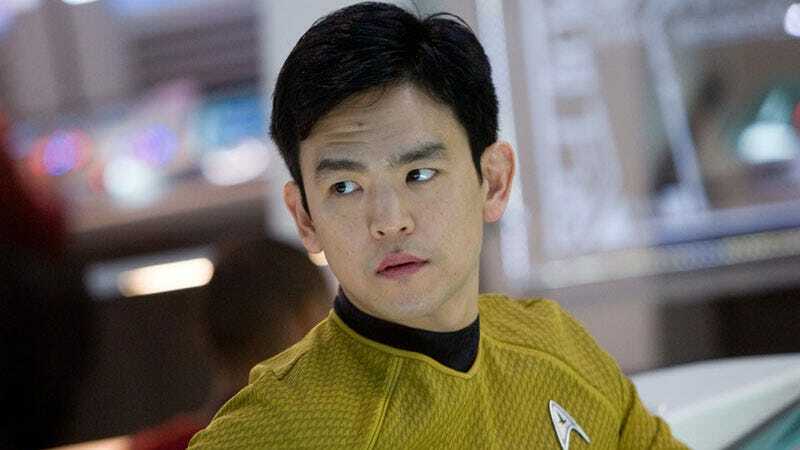 50 years after George Takei originated the role in Gene Roddenberry’s long-running series Star Trek, and 11 years after Takei himself came out, Lieutenant Hikaru Sulu (now played by John Cho) will be revealed as a gay man “with a husband and a daughter” in this summer’s Star Trek Beyond. The creative decision, writes Vulture, was a direct nod to Takei. An out gay man hurtling through space, boldly going where no man has gone before? How fitting that Rihanna provided the theme.